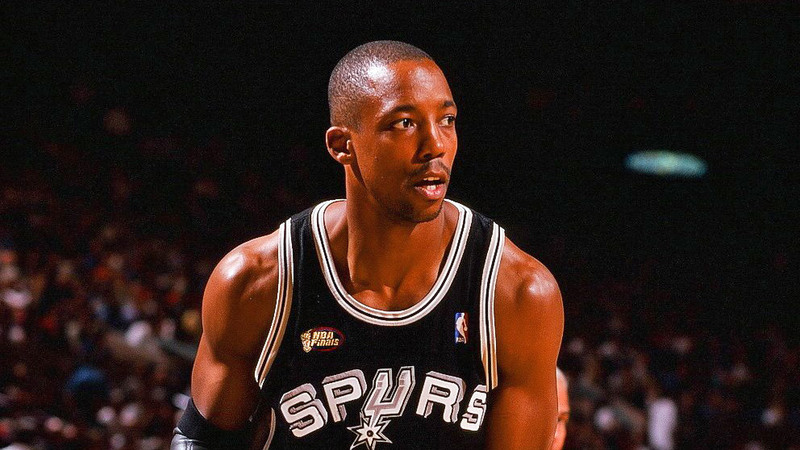 Sean Elliott is a two-time All-American winner of the 1989 John R. Wooden Award from the University of Arizona. This led him to be the No. 3 pick of the 1989 NBA draft, where he was a two-time NBA All-Star, and earned an NBA championship in 1999 for the San Antonio Spurs.